The University of Mississippi School of Pharmacy offers a comprehensive postgraduate experience for residency training with a PGY-1 Community Pharmacy Residency program. This program seeks to provide the resident with the knowledge and skills to become a competent practitioner in both the community and academic settings. Graduates of this program will have the clinical competence and skills necessary to manage a community pharmacy practice, counsel and evaluate patients, teach students and provide pharmaceutical care services. This multi-site program has three residency positions providing experiences at innovative practice sites. 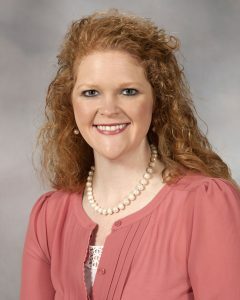 The Jackson residents are based at the University of Mississippi School of Pharmacy on the University of Mississippi Medical Center campus, and the Oxford resident is based at Tyson Drug Company in Holly Springs, Mississippi. 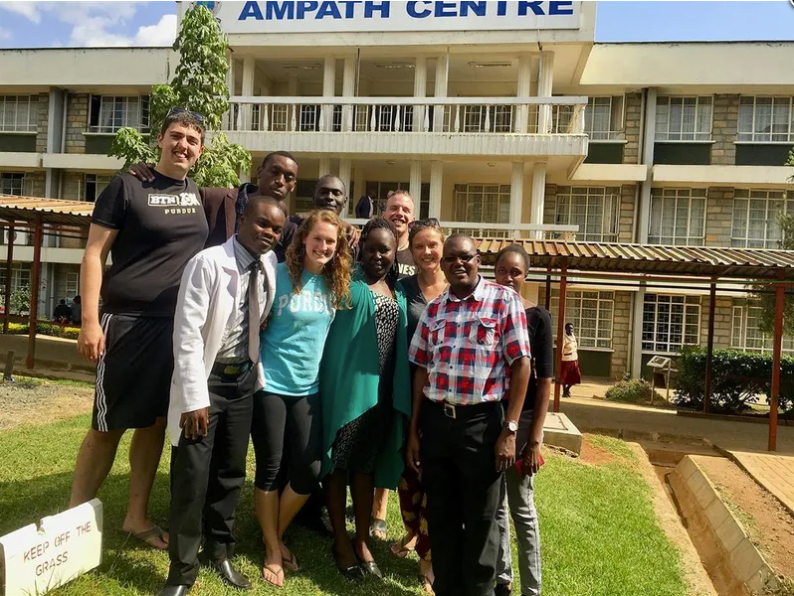 The program offers unique opportunities for precepting Doctor of Pharmacy students, providing education and individualized Comprehensive Medication Management (CMM) programs in community and clinical settings and conducting research. 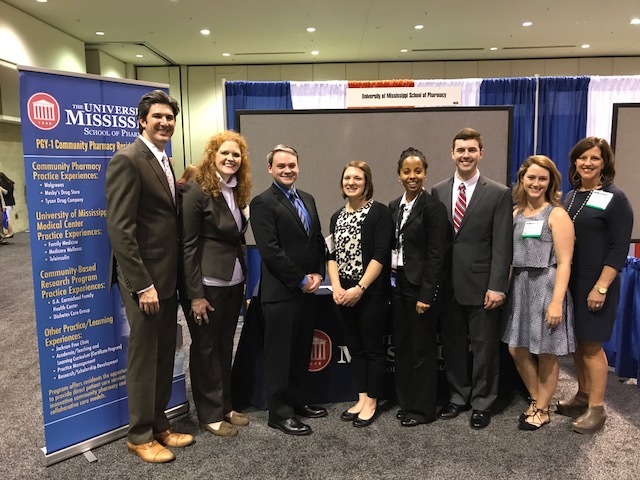 In addition to core residency requirements, the resident is involved in the activities of the School of Pharmacy Community-Based Research Program (CBRP) seeking to improve care for patients in the underserved regions of Mississippi by implementing pharmacy CMM. The University of Mississippi offers a comprehensive post-graduate training experience with a PGY-2 Ambulatory Care Residency Program. The program offers two positions based in the School of Pharmacy on the University of Mississippi Medical Center campus in Jackson, Mississippi. The program offers unique opportunities for precepting Doctor of Pharmacy students, PGY-1 Community and Pharmacy Practice residents and advanced clinical opportunities in a variety of practice settings, with a strong emphasis on preparing residents to become leaders in pharmacy practice. Research opportunities exist within the School of Pharmacy, the University of Mississippi Medical Center clinics and with our external clinical partners. The resident will be exposed to a wide array of patients, including insured, uninsured and Medicare/Medicaid populations. Chase Board, PharmD currently serves as the PGY1 Community Pharmacy Practice Resident at University of Mississippi School of Pharmacy located in Jackson, MS. Dr. Board hopes to identify the effectiveness of an educational tool in preventing calculation errors for dispensing prescriptions for insulin pens with pharmacy technicians. 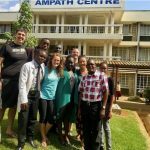 A skin infection called Kaposi Sarcoma—easily treated in the U.S.—claims about one million lives each year in Kenya. The situation puzzled a Purdue University pharmacy alum and motivated him to create a medicated bandage that is now being used in the African nation. JACKSON, Miss. 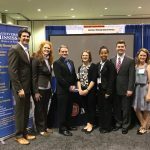 –University of Mississippi School of Pharmacy 2017-2018 residents presented research posters at the 2017 ASHP Midyear Clinical Meeting in Orlando. JACKSON, Miss. –For recent pharmacy graduates looking to continue their education, the University of Mississippi School of Pharmacy has expanded its residency program to five positions, with three focused in community pharmacy and two in ambulatory, or outpatient, care. The expansion is partly due to an increased demand for residency opportunities. In 2017, 69 percent of the 6,027 pharmacy graduates nationwide who applied were accepted to a residency program, according to the American Society of Health-System Pharmacists. The University of Mississippi School of Pharmacy PGY-1 Community Residency and PGY-2 Ambulatory Care Residency Program in Jackson, Mississippi, is accredited by ASHP.